IP camera (network camera) management system. Is there a better alternative to Microseven? Is Microseven really the best app in Security category? Will Microseven work good on macOS 10.13.4? 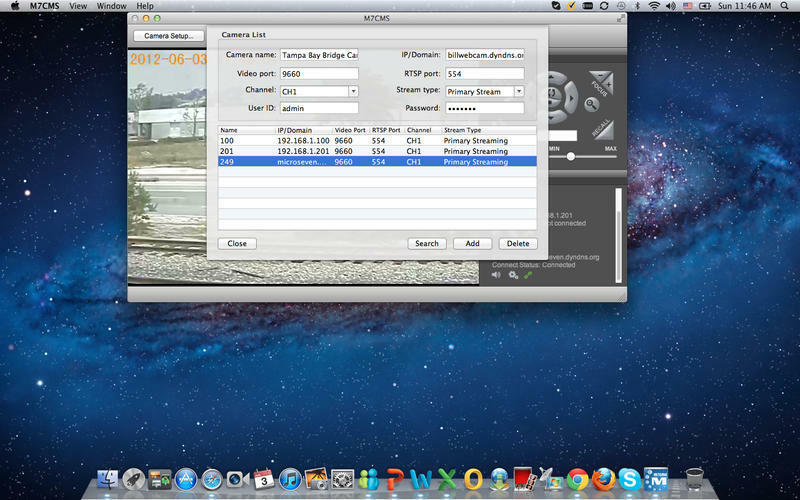 Microseven is designed for an IP camera (network camera) management system. It is not only a viewer of IP camera (network camera), but also it is doing configuration and a management system. 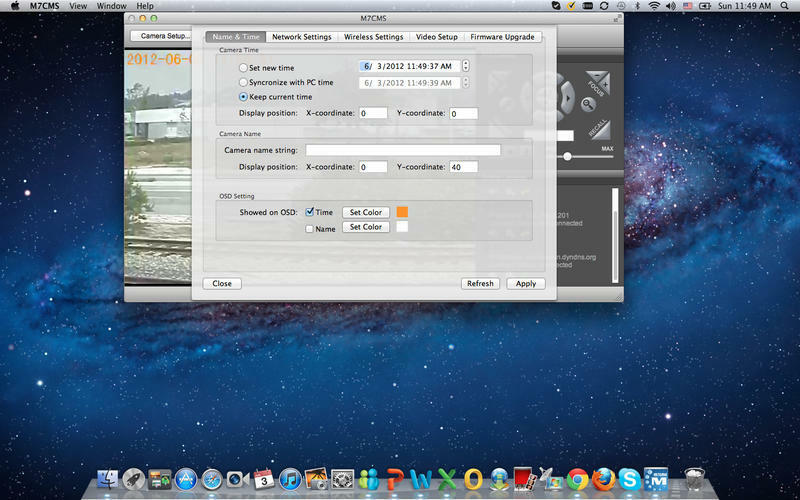 It can do searching camera IP address in local network, and modifying camera IP address. 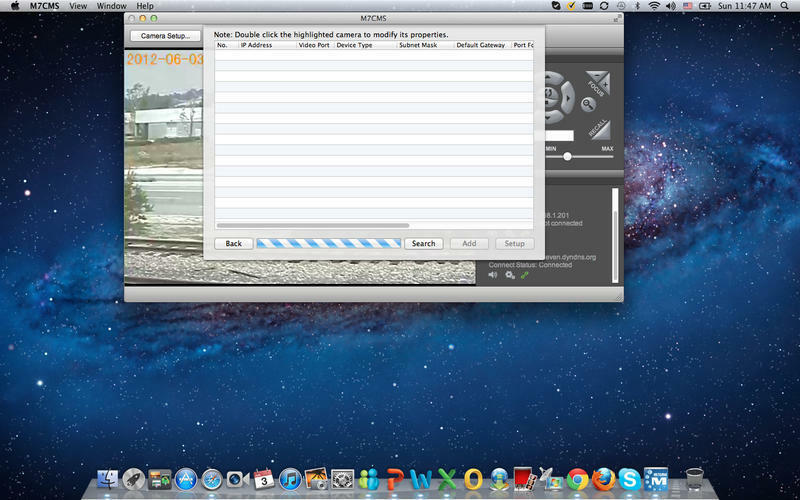 You can add camera IP address other than local IP address without searching the address to Microseven. 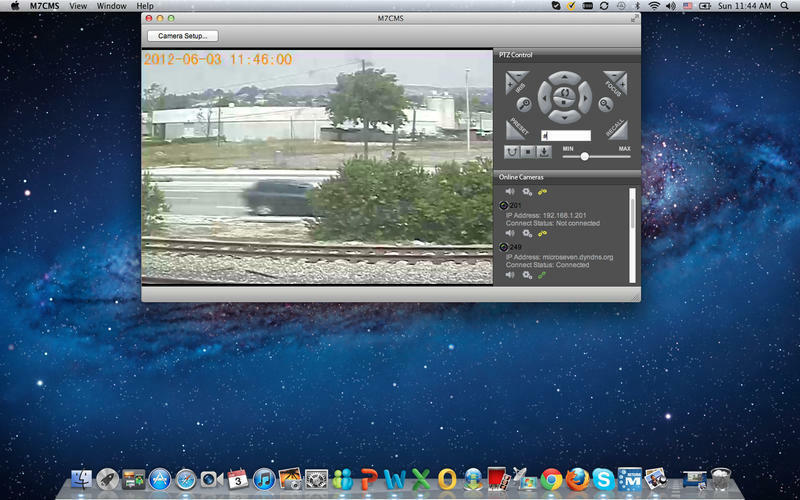 You can view camera video live online. 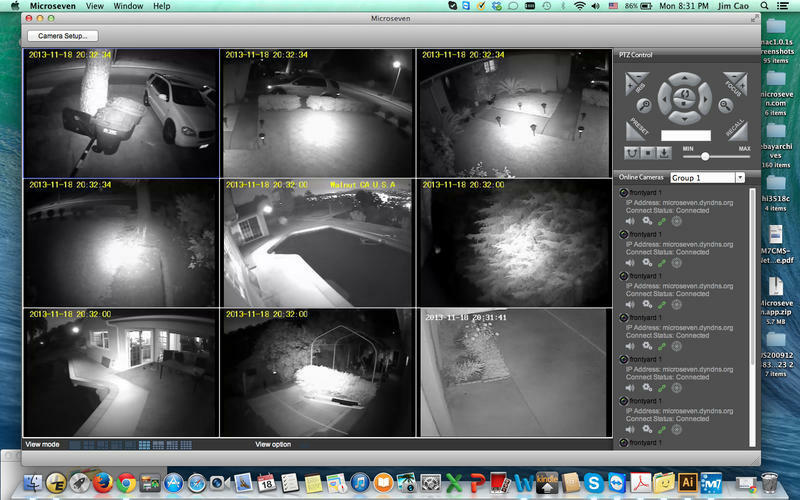 App includes PTZ functions to allow you remotely control pan, tilt, and zoom on Microseven IP cameras (Microseven network cameras). Microseven needs a review. Be the first to review this app and get the discussion started! Microseven needs a rating. Be the first to rate this app and get the discussion started! You can edit OSD's (On-screen display) name, date, and time. You can set up camera's network settings. And to be able to change and modify video resolutions, and streaming type which primary and secondary streaming, and quality of video image. The feature of editing bitrate of video streaming is the best in this app. To be able to update new firmware features. You can do search Wi-Fi AP, allows you enter Wi-Fi encryption key to connect camera wirelessly.